From key-less entry to Smart Start, Capital Customs has you covered! There are many options for key-less entry systems and car alarms in Las Vegas; why not go with the best? Capital Customs offers Viper Alarm systems installed by our top qualified 12V technician and is backed with a lifetime warranty on the “brain” and installation! Viper has many options to complete your vehicles key-less entry, security, and remote start system! 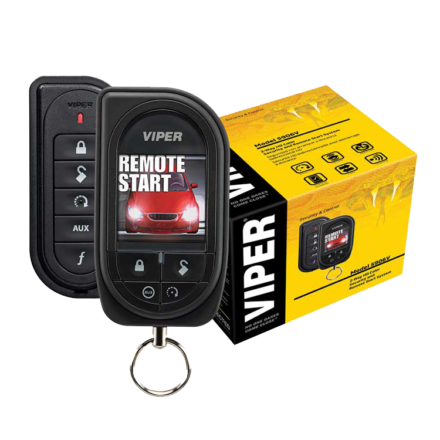 Vipers one way systems will send a command up to a mile away to your vehicle giving you the ultimate convenience of remote starting, locking, unlocking, trunk release, and panic mode. Vipers two way security systems give you ultimate control with ranges up to a mile away from your vehicle. The two way system allows you to know when your vehicle is locked, unlocked, if a sensors been triggered (door opening or shock sensor) or if a trunk/hood is open. Most vehicles can be remotely started with Vipers new integration modules. With just 3 presses of the lock button on your factory remote, you can start your car! This is the most cost effective way to get remote start integrated in your ride! With prices starting as low as $350.00, remote start is a “no brainer” in our hot Las Vegas, Henderson, Summerlin, and Boulder City climate. Remote Start & Smart Start are also conveniently available in our key-less entry systems and car alarms Las Vegas. Never get into a hot or cold car again! Viper offers a mobile app that allows you to remotely start, lock, GPS Track and unlock your vehicle from anywhere in the world. This is the perfect fit when range is an issue. GPS Tracking is optional but it will do a lot more than just track where the car is. It will let you know if your vehicle travels over a set top speed, exits an area (geofencing) and has many features that allows you to keep track of your vehicle. Perfect for a new driver or as a security feature! 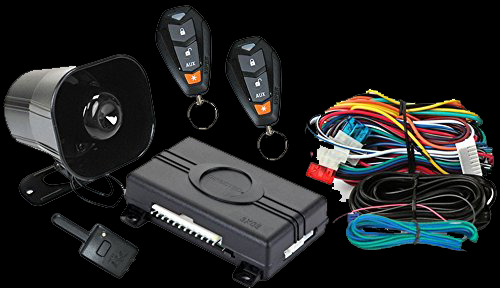 Smart Start can be installed on any vehicle compatible with Remote Start, added to a security system, key-less entry system or you can have Smart Start only. Simply open an app and send a command; it’s that easy to use!